Brighter Green has partnered with colleagues to help organize tours, summits, and speaking engagements throughout China. In 2017 we organized the first ever Good Food Hero Summit along with the Good Food Fund. This event took place in conjunction with a Road Show around China. You read the e-book on that here. 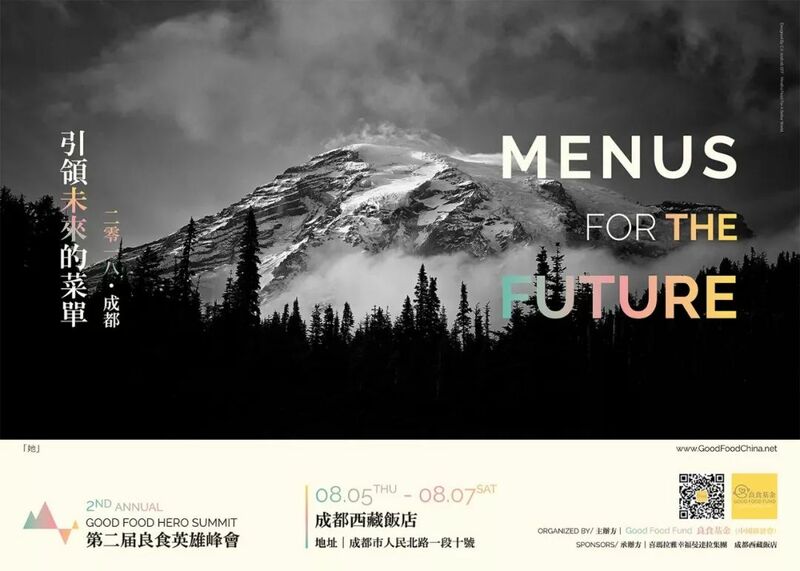 In 2018, we organized a speaking tour around China about “greening” dining in educational institutions and the second Good Food Hero Summit took place. To share about our various program and events across China, we utilize WeChat, a very active social media service in China. We also hold monthly live WeChat “chats” (in English and Chinese) with experts and advocates from different countries and with varying perspectives. The WeChat platform has grown quickly and now has more than 3,000 regular user/subscribers.